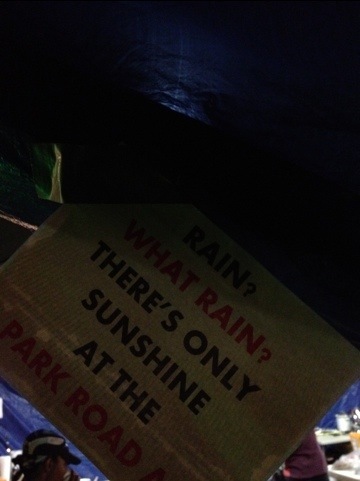 Unfortunately there is no sunshine either. 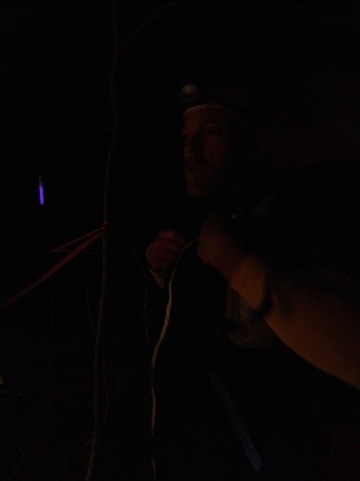 We’re officially racing in darkness and Michael is 75.6% done with the race! 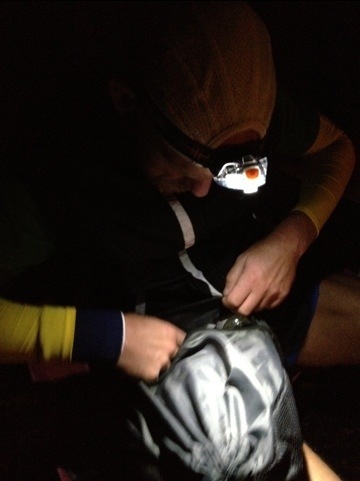 We can see the headlamp at the end of the tunnel! On to the 80 mile turnaround and the last 20!!! Go Michael go!! Every step is new territory! You are the man! Hot tub is ready and beers are in the fridge! Run brother run! You are my hero. Early congrats cuz I know you will do it!!!! Thanks Brother! Can’t wait to see you guys in April and then celebrate Cinco De Mayo together a few weeks later! It’s the final stretch…I believe!!!!! with every step you take our respect for you increases!! !